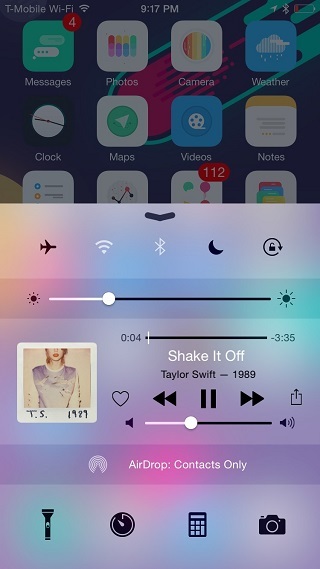 Control Center has become an integral part of the iOS experience. It gives us quick access to toggles, app shortcuts and music controls. 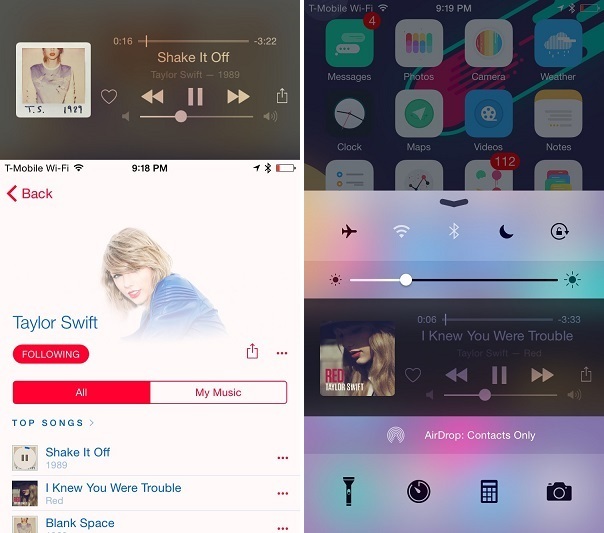 Having music controls in the Control Center has certainly made the life of iPhone and iPad users easier, as they don’t have to open the Music app just to perform basic functions. Now they can control music from any app by simply sliding up on the screen. The new Bragi tweak improves the look of the Music section of iOS by adding album art and a different background color to it. Bragi not only affects the design of the music section but it also has a noticeable affect on the overall look of the Control Center. This happens when the Music is playing, however when its not, Bragi allows users to launch any music app of their choice by tapping on the button. In addition to redesiging the music section of the Control Center, Bragi also adds music controls to the Reachability area of iPhone 6/6 Plus. This new widget for Reachability allows users to scrub through music, play/pause, rewind/forward, add to favorites and more. Bragi tweak for jailbroken iOS devices is available in Cydia for $1. It requires iOS 8 or above.